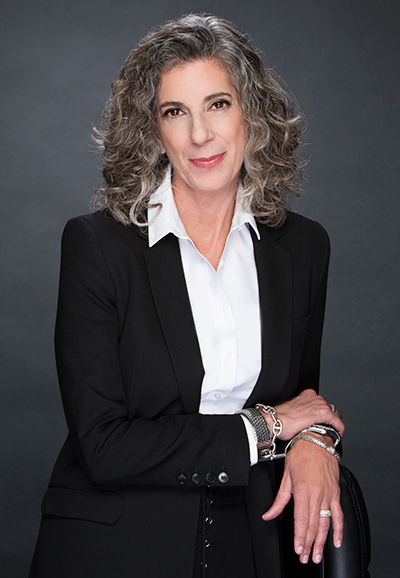 When things go wrong, The Hollywood Reporter picks Vicki Podberesky as one of the go to lawyers high profile clients retain when facing criminal problems. Ms. Podberesky, who describes herself “as a bit of a renegade” has a long and distinguished record of successfully representing those wrongly accused and defending those faced with serious and difficult criminal allegations. Among her highest profile cases is her representation of Bruce Lisker, who was freed from prison after serving 26 years for a murder he did not commit. Vicki has been repeatedly recognized for her expertise in criminal defense. In 2014, Vicki received the Jerry Geisler Memorial Award for outstanding skill and expertise as a trial attorney from the Los Angeles Criminal Courts Bar Association. She has been named in the Best Lawyers of America, with distinctions for white collar and non-white collar criminal defense, and in Super Lawyers of Southern California from 2004-present, as well as Top Women Lawyers.